The Bible book of 2nd Peter urges us to “make every effort to confirm your calling”. Forefront is giving a year-long focus to supporting every member as we discern and act on the individual purpose God has for us in the world. We start on Sunday morning, 8 January, with our Vision Sunday service. 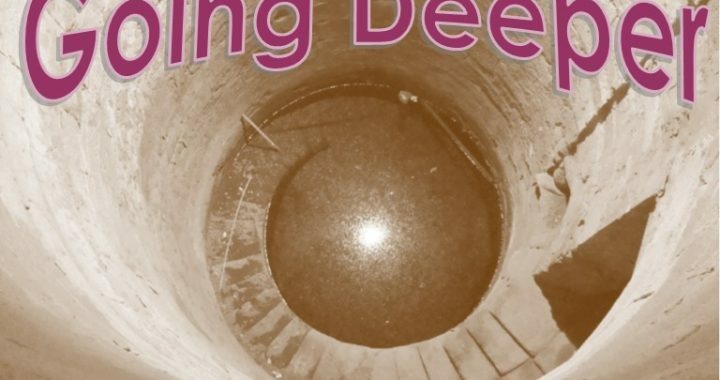 Then, at 6.30pm, we’ll have a Going Deeper group Bible study in Forefront Community Centre, Fore Street, looking at people in the Bible who were called by God, and what came of their calling. Friends from all churches and none are welcome to join us!